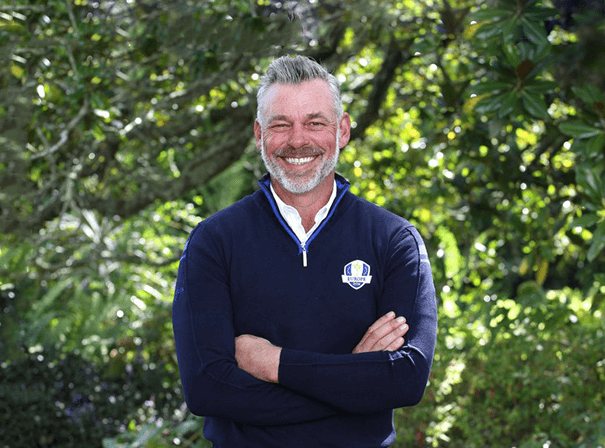 Northern Irish professional golfer Darren Clarke has lion been a fixture on the global golf scene. He currently plays on the European Tour and has also competed on the PGA Tour. All this makes him a fine ambassador for the sport, a great brand front man and a well informed guest speaker who has lots of great tales to tell as well as the ability to connect with all manner of audiences. Clarke has won 22 tournaments in all and these include some of the most notorious on the planet including the European Tour, the PGA Tour, the Sunshine Tour and the Japan Golf Tour. His most famous win was the 2011 Open Championship at Royal St George’s in England, which after 20 years and 54 goes was his first major. That came after he had played a key role in the Ryder Cup team that beat the US, and once again this year he has been selected as the European captain for the Ryder cup team. He has been vice captain before now, back in 2012 and 201 under Colin Montgomery and Jose Maria Olazabal respectively. Darren gives over lots of time to charity and has hosted his own events in aid of the victims of the Omagh bombing tragedy as well setting up his own Darren Clarke Foundation, which helps raise money for Breast Cancer Awareness. As such Darren is a truly affable and informative golfing personality who can talk with great wit and insight about his years in the game, and he is always happy to do so.